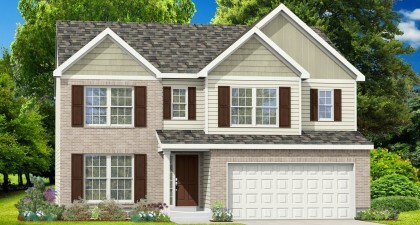 Please visit our off-site sales center at Arlington Heights. 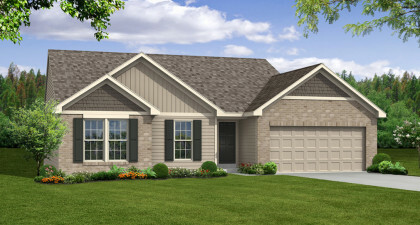 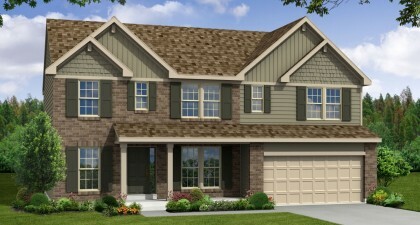 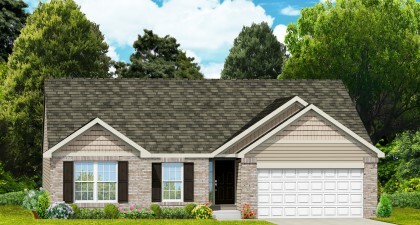 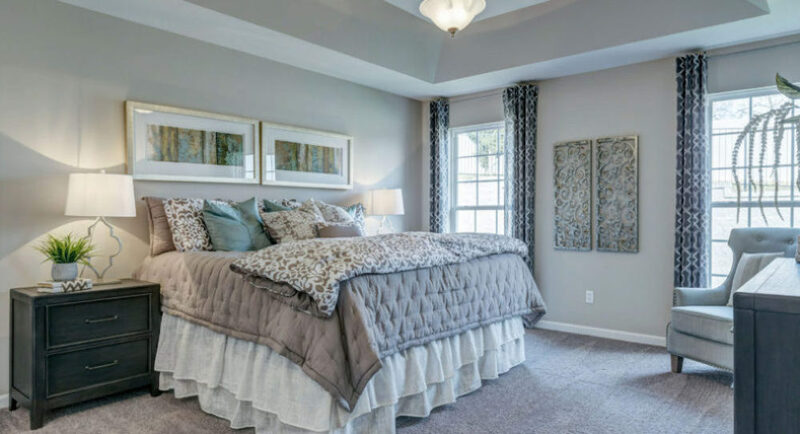 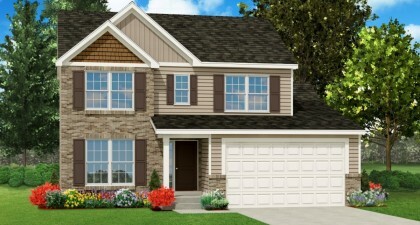 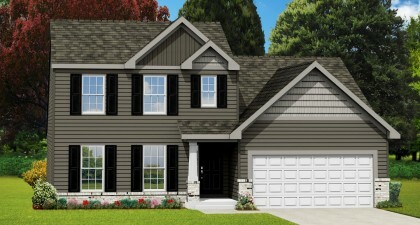 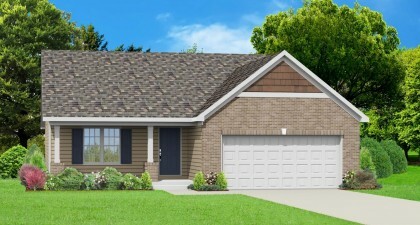 As a leading homebuilder in Jefferson County, Rolwes Company is bringing another gorgeous community to highly sought after Festus, called Scenic View Estates. 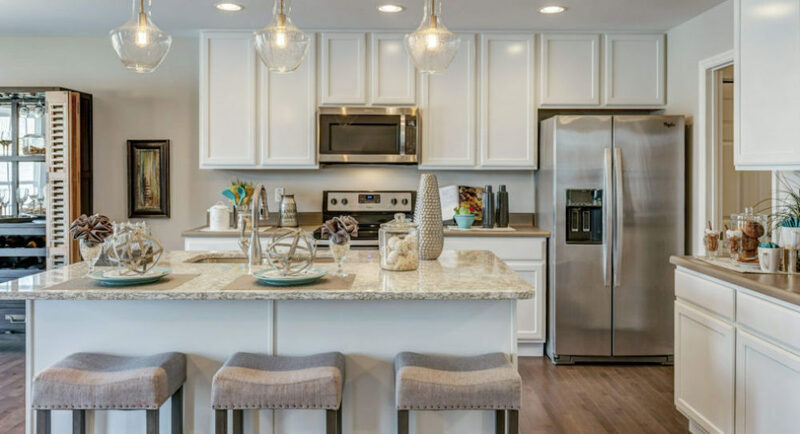 This brand new neighborhood will be comprised of stunning and well appointed homes with convenient, livable floor plans, remarkable value and expert craftsmanship. 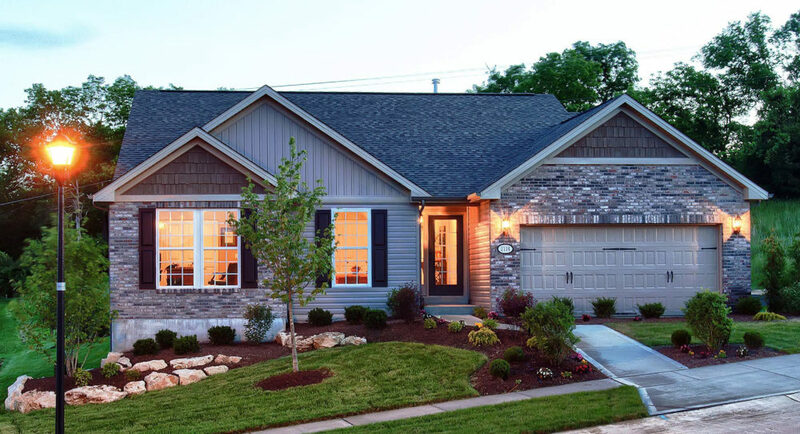 Each component of your new home has been meticulously designed and crafted to meet the expectations we have set over more than half a century. 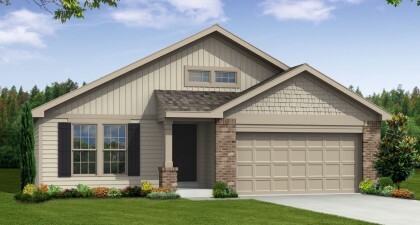 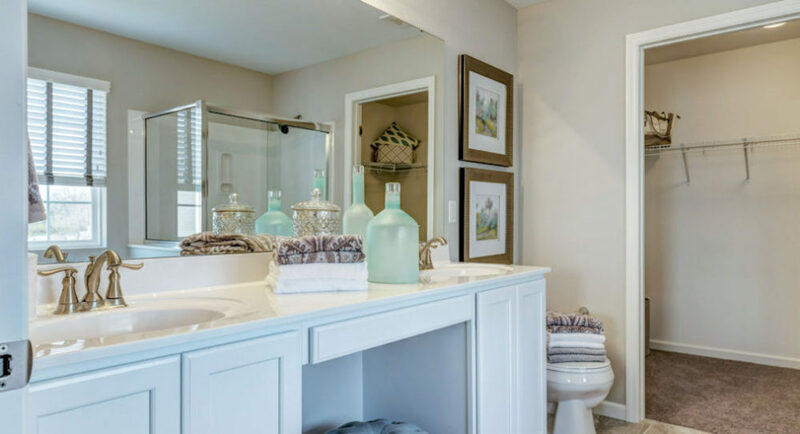 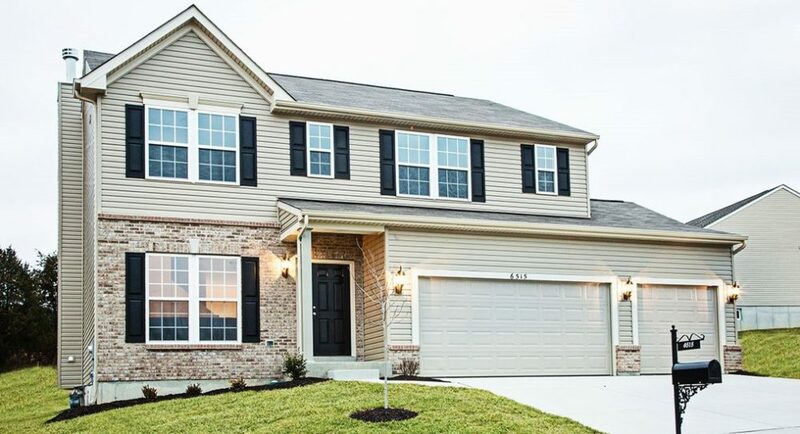 Browse our many floor plans and models to imagine the way you and your family will live in booming Festus for many years to come. 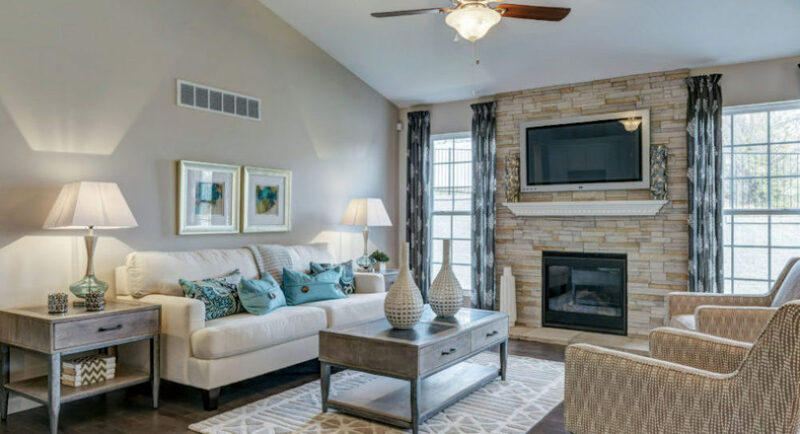 We even offer customizable options to suit your own unique lifestyle. 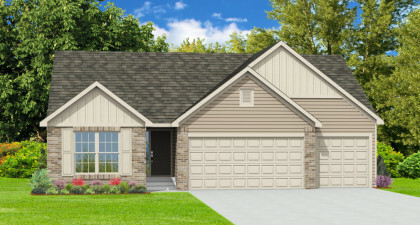 If you are looking for a home builder in Festus, MO you will find that Rolwes Company simply can’t be beat! 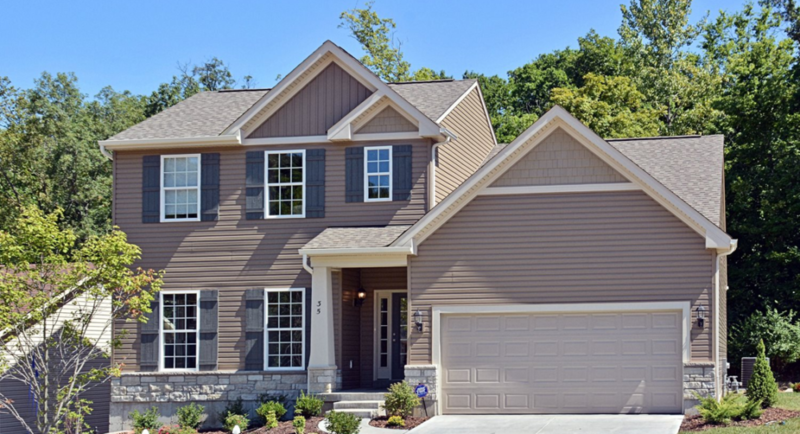 To Scenic Estates: 55S to Herculaneum Exit. 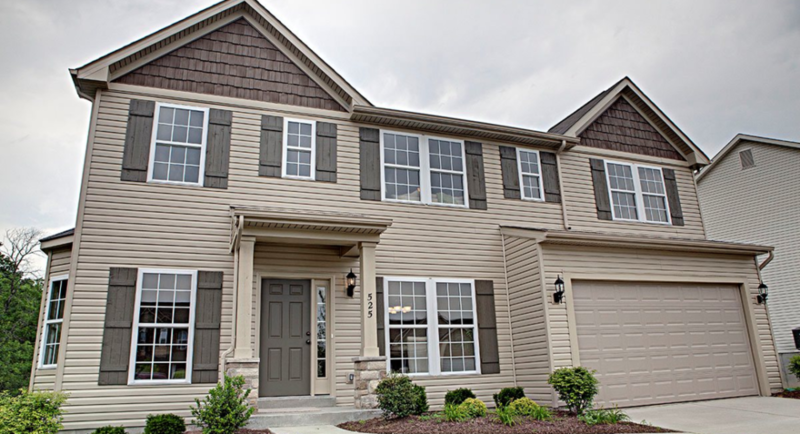 Left on McNutt, to Right on Scenic Drive to Left on Scenic Heights.